Did you know that your Android device can be used as a home CCTV security system? The Android app Salient Eye helps you do exactly that. When installed in your phone the Salient Eye app uses your smartphone camera to detect any motion and capture a photograph of potential intruders in your living space or protected areas. Users are then sent the image by email or text message, and given the option to raise the alarm. Here’s how the whole story of this great innovation came into being. In 2012, a 31 year old man Haggai Meltzer had his small apartment broken into in Tel Aviv, Israel. The thugs stole his prized possession, his only computer amongst other things like money, jewellery, perfume and alcohol. The smallest of alarms could have prevented this burglary attempt. But Haggai Meltzer, a poor student then, couldn’t afford an anti-burglar alarm system. 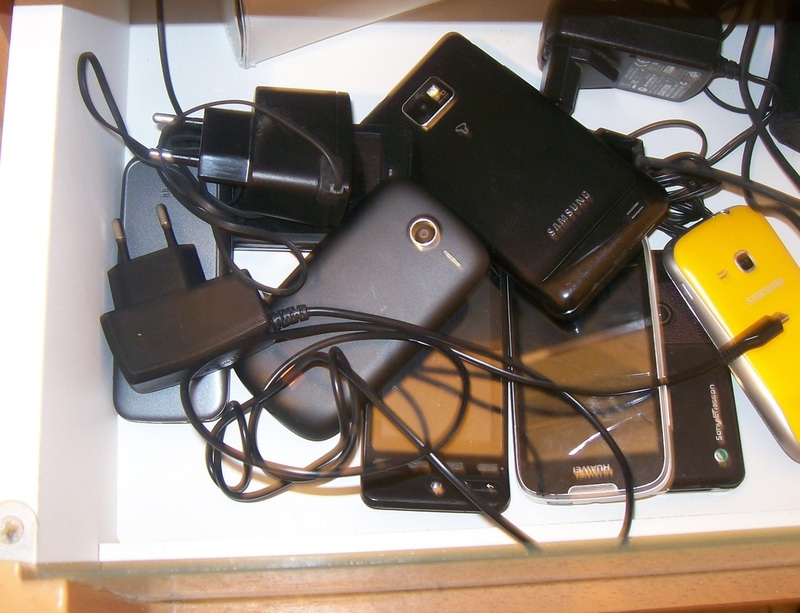 But in his drawer were four old smartphones which remained unstolen and intact and it was right then that an idea hit him. All the four smartphones had cameras and most important, three of them were fully functional. It was at at that moment Haggai Meltzer understood the fact that he can turn those smartphones into a home security camera and put the old smartphones into some valuable use. The Salient Eye is the first app that is built to reuse your old unused phone and its a perfect solution for home security. And it costs you nothing compared to installing the traditional CCTV camera system that costs at least KES. 8,000 for equipment and installation. So this is how the app works: the app uses the phone’s camera to sense motion and immediately captures images when motion occurs. After collecting images the phone will sound an alarm and notify the homeowner within seconds by text or email with photos of the intruder. What’s even more amazing, the app uploads the captured images on cloud for backup just in case the intruder grabs the phone and destroys it. Meltzer holds a B.Sc. in software engineering from Ben-Gurion University of the Negev in Israel and an MBA with a specialty in innovation and entrepreneurship from the Interdisciplinary Center, Herzliya. The Salient Eye app was released for Android users in March 2014 and has been installed 60,000 times. The iOS version is coming in September The app is free on Google Play Store and does not require users to sign in.